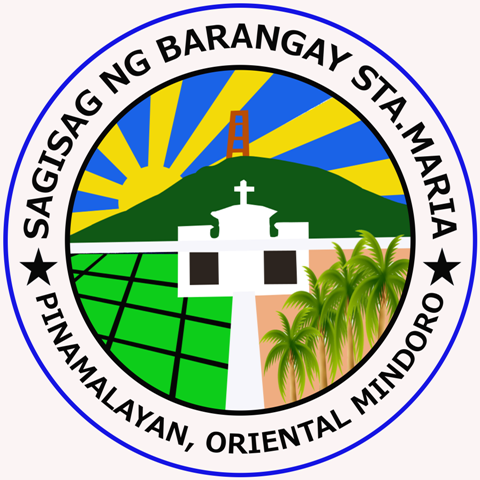 Welcome to Barangay Sta. Maria Official Website! Prolonging cleanliness and orderliness of the community for governance and self-initiative of the people to be partners for the development and excellence of the Barangay.